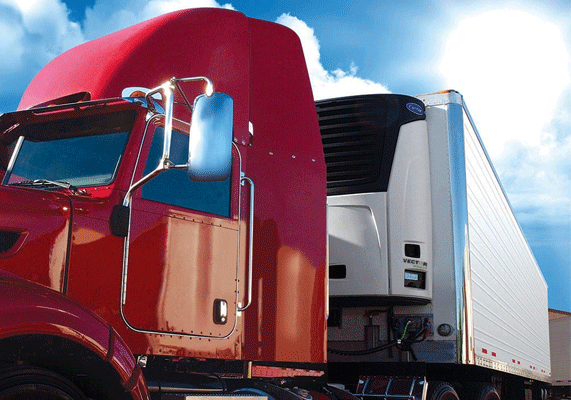 INSIGHT GLOBAL LOGISTICS work with industry leaders in the temperature controlled transportation world. Our motor carriers are equipped with technology that allows us to ensure that the temperature inside stays within your required range to ensure the safe transportation of your goods. In addition to temperature controlled shipments, INSIGHT GLOBAL LOGISTICS also networks with the industries best hazardous commodities motor carriers. INSIGHT GLOBAL LOGISTICS flatbed service provides innovative and fresh solutions for both standard and specialized equipment. Our team of on staff flatbed experts provide customers the options they need to select the right equipment to get the job done. Whatever your specialized commodity needs, INSIGHT GLOBAL LOGISTICS is the right partner for you.